A piece to wear every day, the subtle and delicate style of this sweet bracelet is sure to make it one of your favorites. Select Bracelet Size: Required Choose Options Adjustable Chain Length 7 - 8/14"
The Delicate Initial Letter Bracelet design includes a 7-8/1/4" adjustable sterling silver cable chain with a 1/4" wide oval plaque. Please view our Return Policy prior to placing your order as this design is considered a personalized piece. 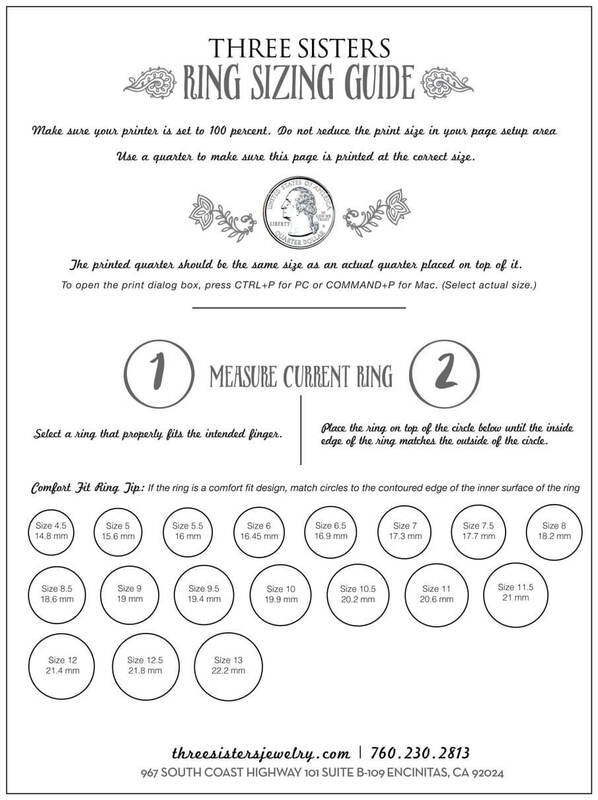 To ensure proper sizing, please follow the Bracelet Sizing guide instructions in our Product Details section.